Looking To Buy a Garage Door Opener? Consider These 5 Expert Buying Tips! 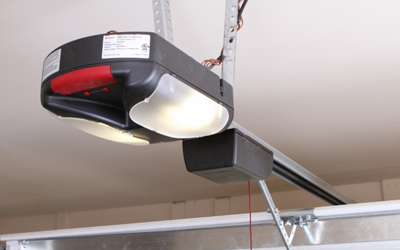 A garage door opener is the comfort provider to any garage owner. Gone are the days when one had to manually pull up the garage door to get into the garage. Now, you have garage door openers which help you in opening up a garage from a far distance with the help of a remote. This creates a lot of convenience for the owners as they don’t have to come out of their car during harsh weather conditions just to pull up a garage.